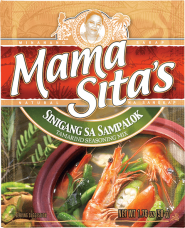 A simple and easy way to cook shrimps using Mama Sita’s Barbecue Marinade and Mama Sita’s Labuyo Hot Pepper Sauce. Heat oil, add Mama Sita’s Achuete Powder and mix well. 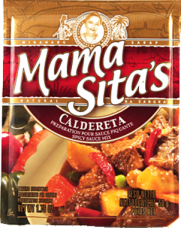 Add the shrimps and Mama Sita’s Barbecue Marinade. Cook until done. 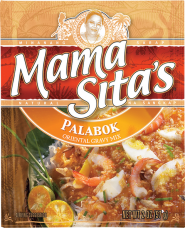 Add Mama Sita’s Labuyo Sauce to taste.